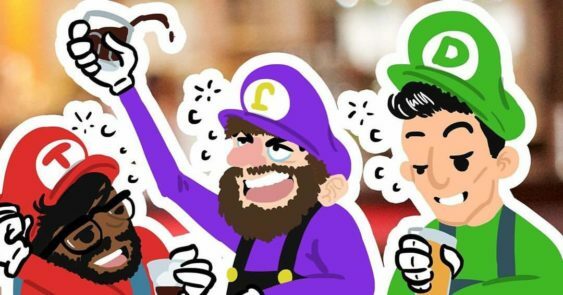 One part nerd, one part slurred, Super Trashed Bros brings together comedy, video games and alcohol every first Monday at Brewcade. Audience participation is essential as a live crowd and online viewers—from the streaming platform Twitch—suggest new rules and new gags. Power-up, throw down and push buttons (in more ways than one). Winner and runner-up of the tournament get a free drink. The Super Smash Bros will be playing for Wii U version of the game. They are playing four player free for all matches to level the playing field for amateurs and experts alike. The last match will be a chaotic 8-player free for all seeded from the previous matches for the grand prize bar tab.